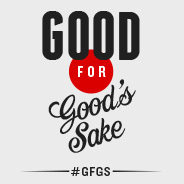 Good For Good’s Sake (#GFGS) is a charitable fundraising initiative. The ethos behind the fundraising is to agree that the only thing required to do good, is to acknowledge that it’s worthy for its own sake. The hope is that agreement on this point will be sufficient motivation for people to do good, regardless of what they do or don’t believe about anything else. It is with this in mind that we can put to good use our shared agreement and camaraderie for a good charitable cause. Why? Because that would be a good thing to do. And because we can. 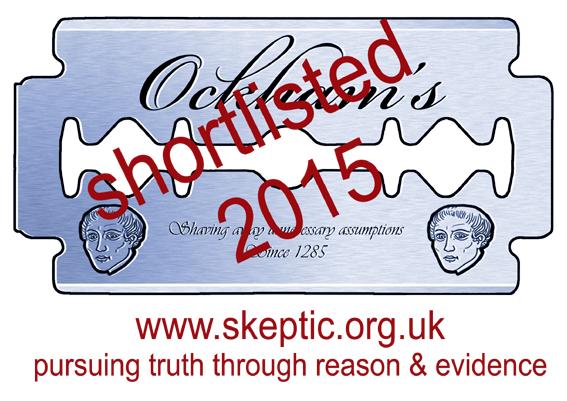 This page will be a record of current fundraising, and past successes. Thank you to all those wonderful people who have supported Team #GFGS so far. Oldham Cats – Over £1,000 raised! Médecins Sans Frontières/Doctors Without Borders (MSF) £3,023.56 Raised! Red Nose Day – £10, 930 Raised! If you have any suggestions or wish to know more, please email me or contact me via twitter.